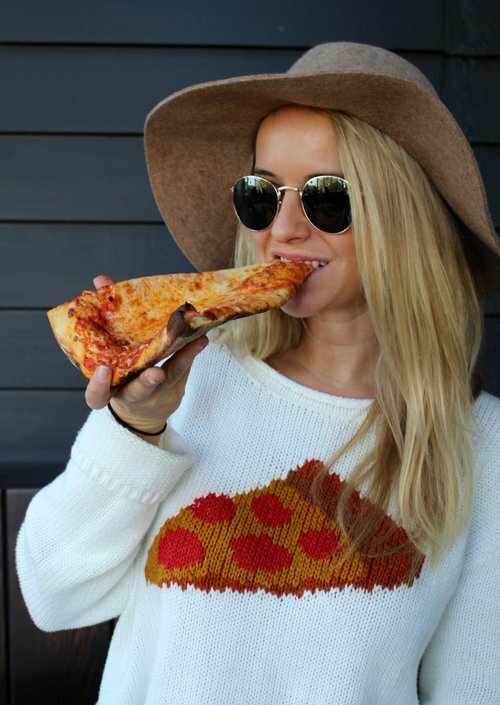 When I moved to Los Angeles just five months ago, I knew I'd be in a world of gluttonous trouble. For the city is known for its award-winning, chef-owned restaurants, hole-in-the-wall taco shops, and authentic, wildly-popular Asian joints. From slurping up drool-worthy ramen noodles in Little Osaka to stuffing my belly full of some of the country's best cheeseburgers in just about every 'hood, I knew La La Land would capture my soul...and my palate with all of its lusciously diverse cuisine. What I didn't know is that I'd also find the best damn Southern food west of the Georgia line. 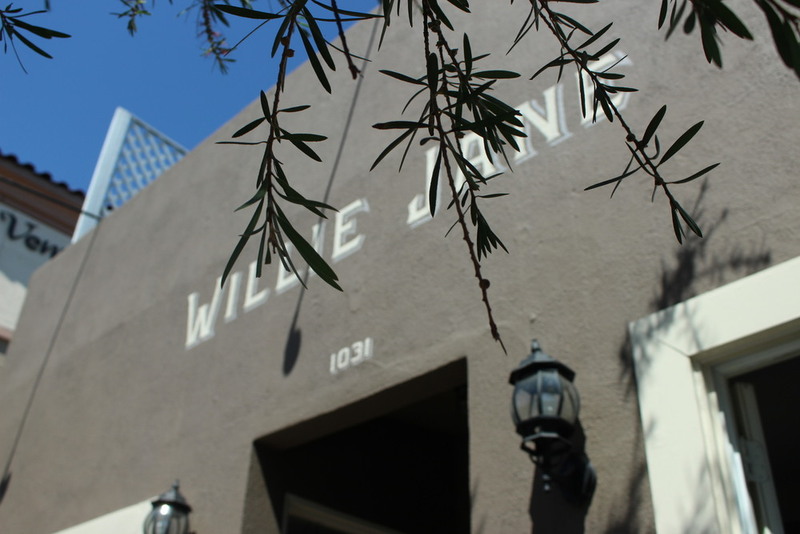 Enter: Willie Jane on the picturesque Abbot Kinney Blvd. in Venice. That's right. I'll say it loud and proud. Willie Jane boasts legitimate Southern food like you find in Georgia and the Carolinas. And I should know. While I may be from Tampa, Florida - a city which boasts absolutely no southern flair today, I happen to come from a long-line of born and raised Floridians who grew up on grits, greens, and everything in-between. You see, Florida wasn't always the "North of the South" like it is today. Even my beloved mom, who grew up in Tampa during the '50's and '60's had a sweet southern twang. Oh, and I've had my fair share of dining experiences in the true south. Not only does Willie Jane welcome its guests with a delightful southern vintage-inspired ambiance like floral wallpaper, dining room tables, and an expansive back porch, they also get all the fancy touches done just right, like the old china table settings, perfectly polished silver, and iced-tea galore. Did I mention they're pretty freaking obsessed with Bourbon cocktails, too? Serving brunch, lunch, and dinner, you'll find Southern classics with a deliciously playful spin, like Deviled Eggs with Crispy Hog Jowl, Pickled Asparagus and Trout Roe, Cornmeal Crusted River Trout served with a Peanut - Black Eyed Pea Hummus, and sides of collard greens, cheese grits, Hoppin' John, and slaw. There's also a Sweet-Tea Pork Chop, Pimento Cheese Board, Organic Fried Chicken, and all the buttermilk biscuits you can dream of. But we went for Sunday brunch. And it was a glorious brunch, if I've ever had one. 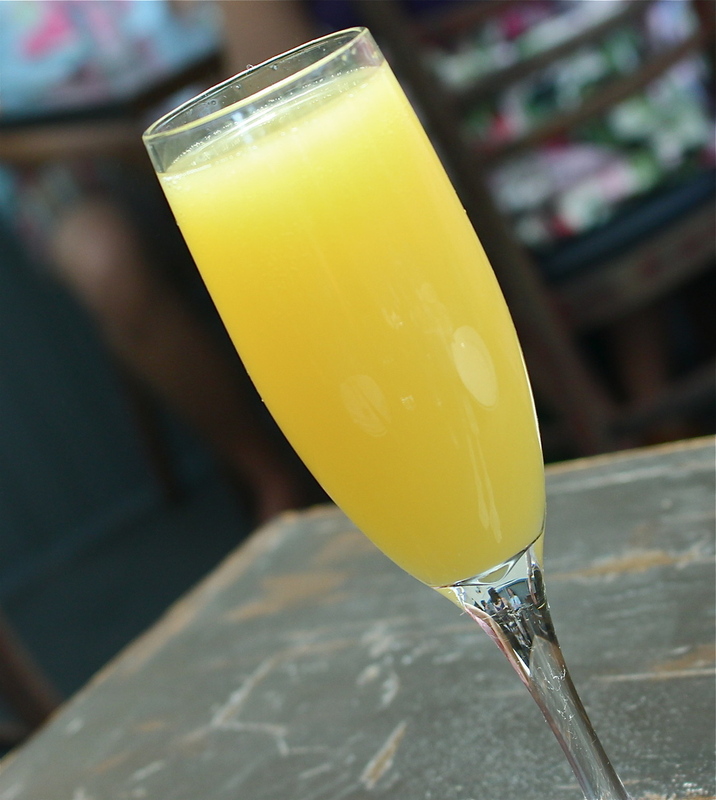 With endless mimosas for $15 and four all-star southern brunch dishes, Wille Jane has impressed me yet again with their keen talents in true southern fare. I must add, my Virginia-born and raised fiance's mom and aunt were in town visiting us. Two ladies with real Southern roots. Two ladies who whole-heartedly approved of Willie Jane. Selecting a dish was rather easy for me on this day. 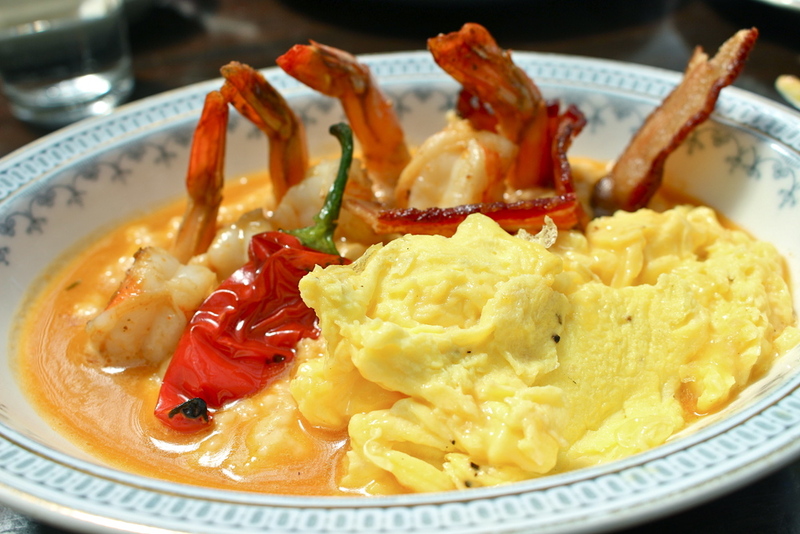 Shrimp Grits and Soft Scrambled Eggs with Bacon and Fresno Chili. Man, oh man, was this beauty a late AM treat...Impeccably crisp bacon, creamy cheese grits prepared with precision, and tender, perfectly seasoned, succulent shrimp. Let's not forget about those scrambled eggs, either. Just as described, they were in fact, some of the softest scrambled eggs I've had since my mom made her last batch. All topped off with a fresno chili and sitting in a buttery sauce of sorts, it was like no shrimp and grits I've ever had. Chris' aunt ordered maybe the prettiest plate of all. Chorizo Benedict with poached eggs, micro-greens, caramelized onions, and red-eye bacon gravy made for an absolute masterpiece of flawlessly executed ingredients. Poached eggs are often overcooked. Not at Willie Jane. At Willie Jane, when poached eggs are pricked with a fork, the golden-yellow yolk comes spewing out, covering the breakfast creation like magic. The chorizo was tender and robust and that gravy. Good Lord, that gravy. I'll be ordering this benedict with my next visit, that's for certain. Because Chris likes to have his cake and eat it too, he opted for a sweet and savory selection. 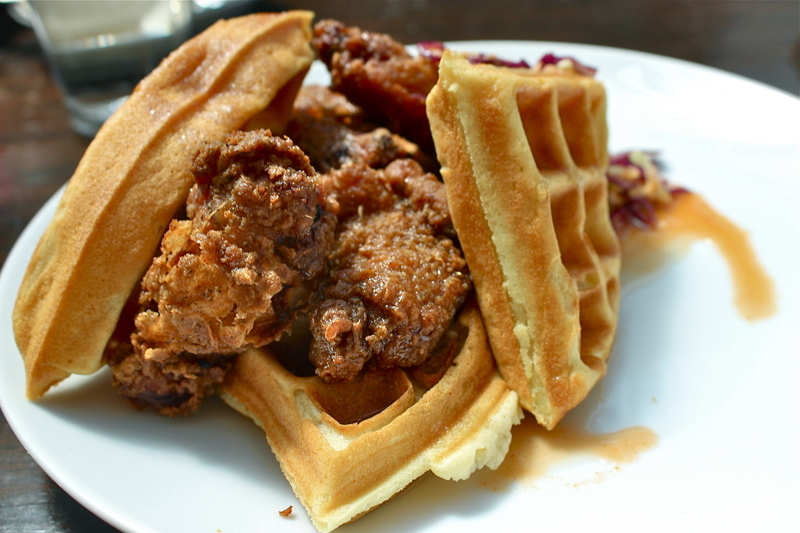 Mary's Fried Chicken and Waffle with Spicy Slaw and Chili Maple Syrup was the name in his Sunday brunch game. Where do I begin? The fried chicken - bone-in and skin-on, just how I like it. The crispy fried coating glimmered in the sun, and the moist meat underneath was enough to make me shed a tear. The syrup was no less a hero on the plate. Sweet and spicy with the salty chicken and the buttery waffle, the syrup was king. Adorned with a lightly dressed slaw, this dish was noteworthy, indeed. And last, but definitely not least...the Smoked Brisket Hash with Fingerlings, Fried Eggs & CG Garden Greens. Oh, I believe I'm still having sweet dreams about that fall-apart, melt-in-your-mouth brisket. "Divine" doesn't even do it justice. Combined with tender fingerling potatoes, caramelized onions and red pepper, and greens from Venice's Cook's Garden right next store, the concoction was completed with two beautiful sunny-side up fried eggs. The depth of flavors here is something worth talking about. The smokiness from the hash, the buttery potatoes, the sweet onion, and the rich yolk from the fried eggs...it was incredible. We didn't order biscuits for brunch, but I can assure you, they are without question, the best in town. Their country BBQ ribs and boiled peanuts are no joke either. Really, everything is amazing at this unassuming Abbott Kinney gem. Comfort food at its best, the quaint, piece of southern paradise has my heart. 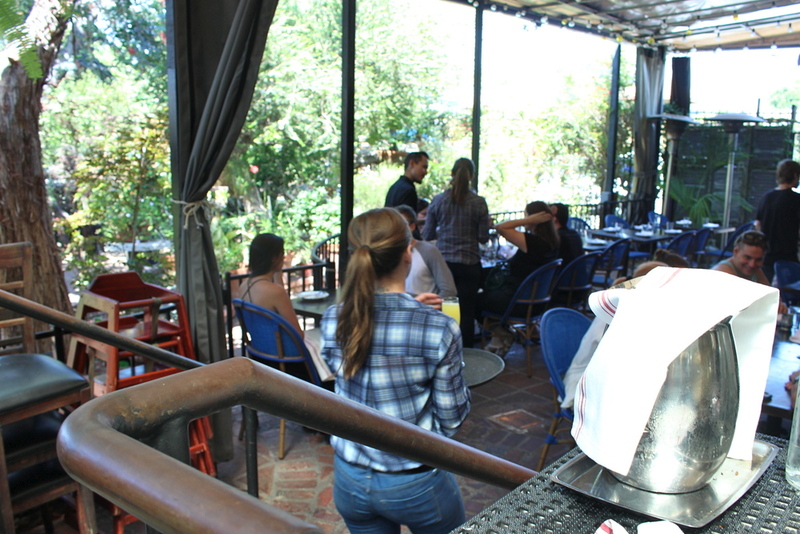 While the city of L.A. isn't always the friendliest, Wille Jane certainly sets the bar for southern hospitality and cuisine.